The Fine Print: Perk 1 (Restaurant): Complimentary appetizer is rewarded on every visit with the purchase of 2 entrees.Perk is valid all year for key-holders who show their key to their server. Perk has no cash value. Perk may not be combined with any other offer. Perk requires entree purchase at lunch or dinner. Perk is not valid during Summerlicious, Winterlicious, New Year’s Eve or Valentine’s Day. Perk 2 (Nightlife / Lounge): Perk is for key-holder plus 1 guest only before 12 am. Perk is given on any regular lounge/club night (Wednesday, Friday or Saturday) throughout the year excluding special events. Perk has no cash value. 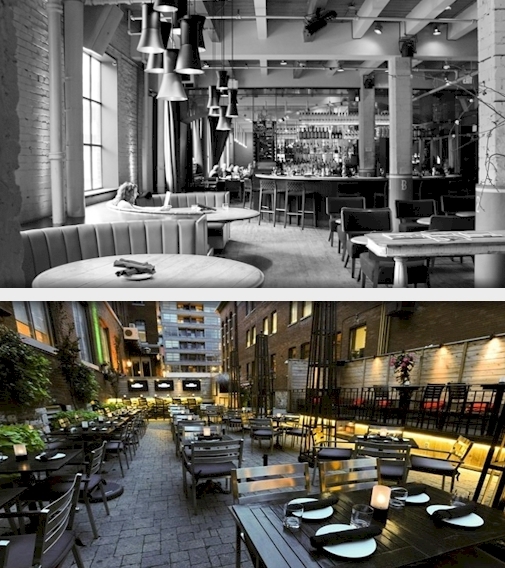 Brassaii reserves the right to refuse entry if guest is intoxicated. As with most perks, this perk is unlimited throughout the year for key-holders.